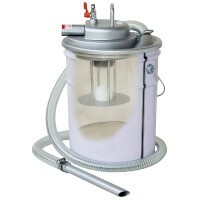 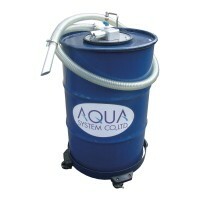 Vacuum Cleaners | AQUASYSTEM CO., LTD.
Industrial Air Vacuum Cleaners For Pail Can. 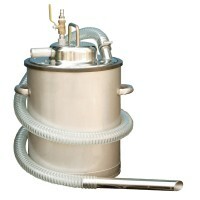 Air Vacuum Cleaners (Stainless) For Cleaning. 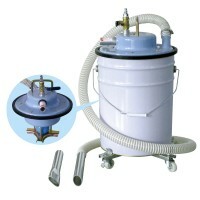 Air Type Cyclone Vacuum Cleaner. 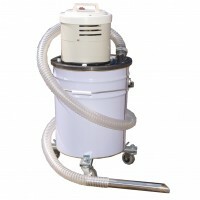 Industrial Air Vacuum Cleaners For A Pail Can. 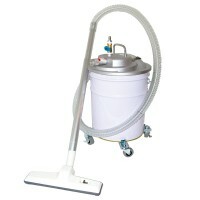 The Cleaner For Pail Can.